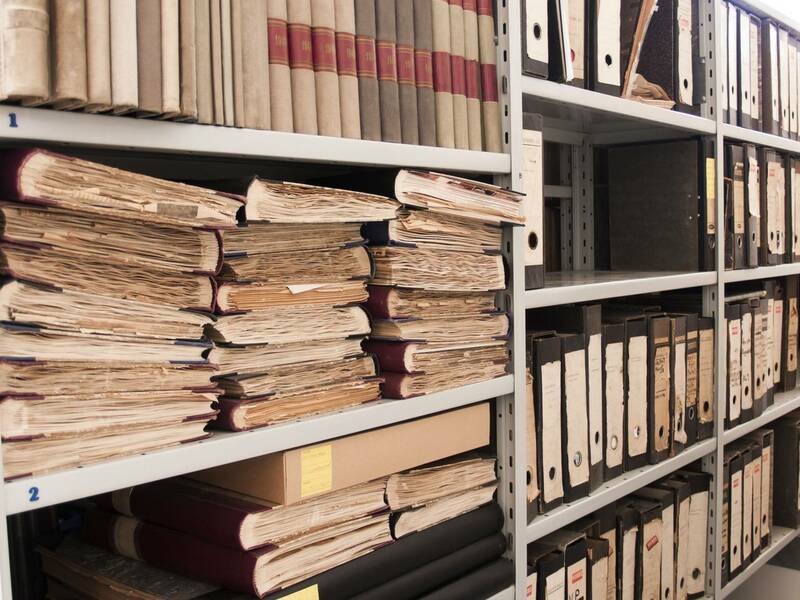 The Päivälehti Archives, maintained by the Helsingin Sanomat Foundation, collect and preserve documents and newspaper materials related to the activities of the media group Sanoma. 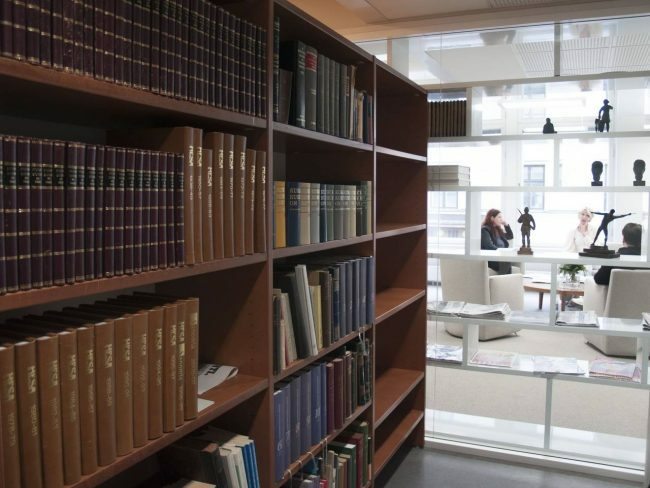 The most significant collections are the yearly volumes of the newspapers Helsingin Sanomat and Ilta-Sanomat, as well as the magazines published by the Sanoma Group. 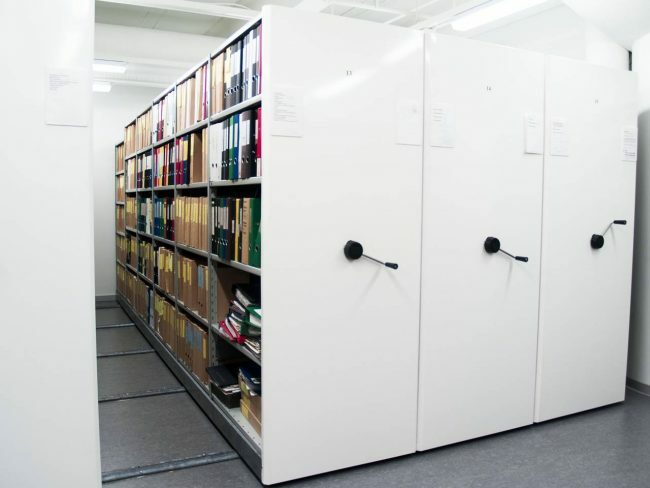 The Erkko family records have also been deposited in the Päivälehti Archives. The digitized material is accessible to visitors at the researcher workstation.